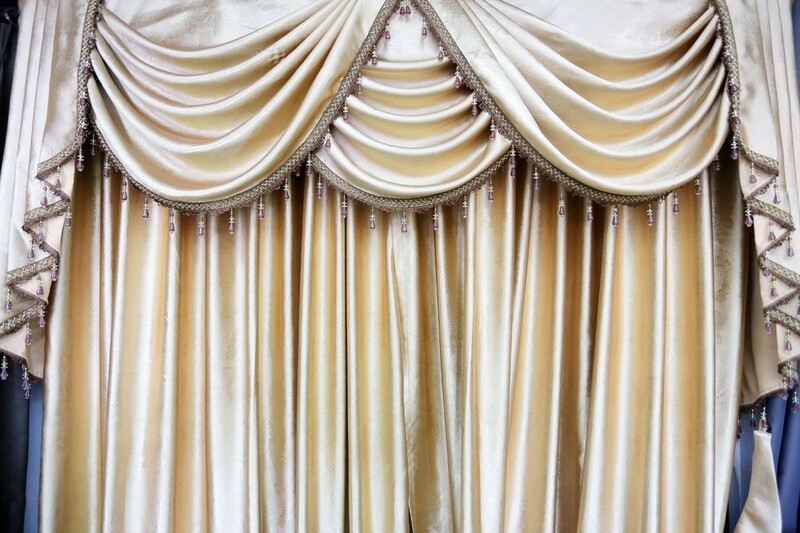 Phuket Curtain Factory, we provide a quality curtain with professional making in a factory price. 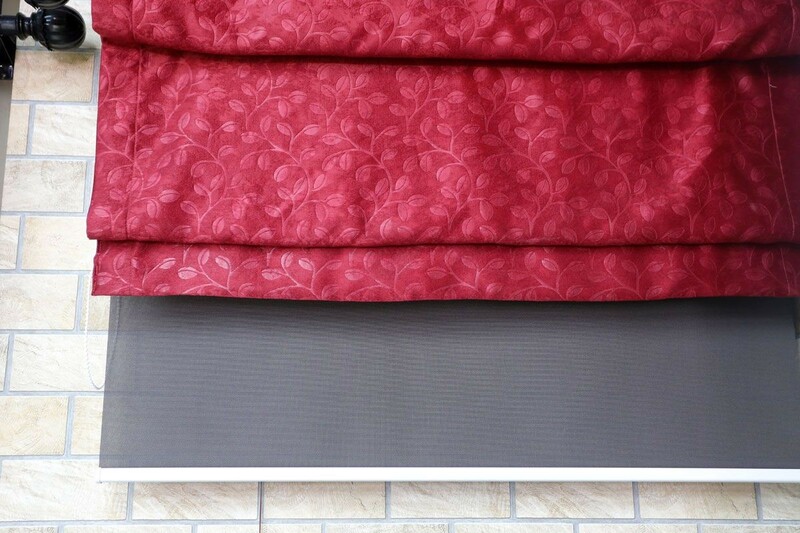 We also make curtains and blinds in Phuket and also cover all surrounding areas. 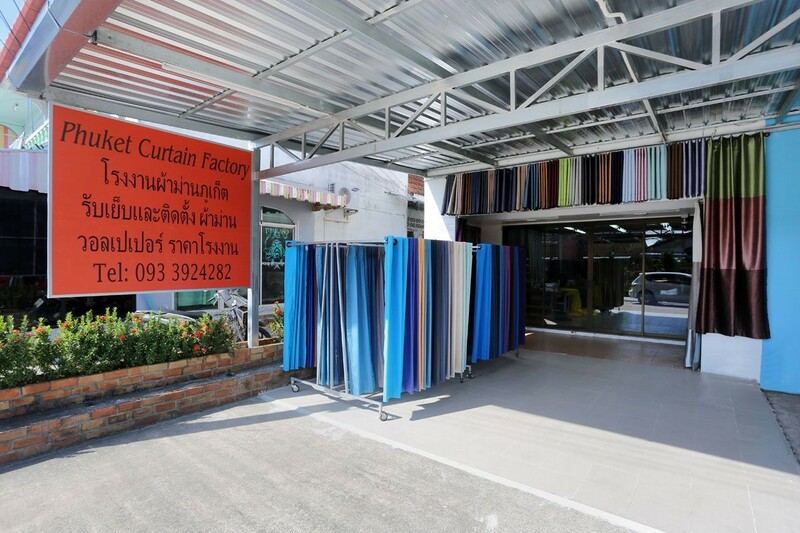 Phuket Curtain Factory, we provide hand made curtains, custom-made curtains and made to measure and blinds with variety of fabrics. 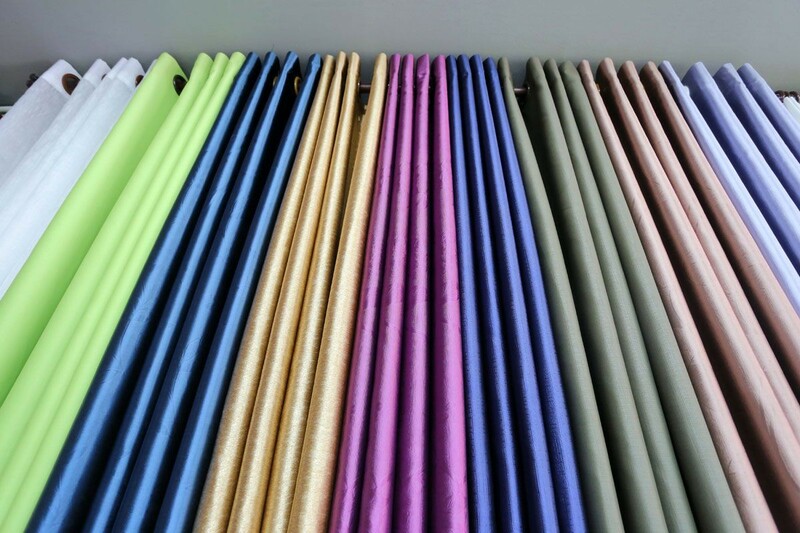 Our highly trained and experienced staff can help you choose the most suitable fabric, colour and style. 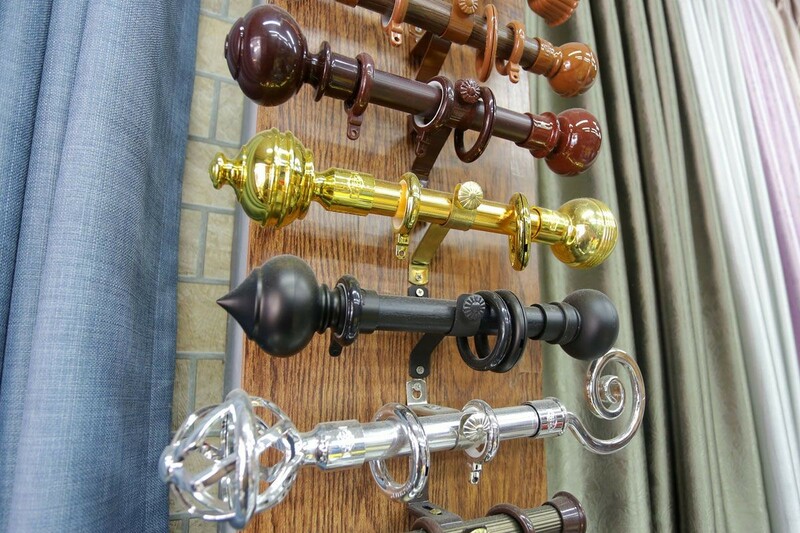 We have a full range of samples in our factory/showroom and many of the most popular paint brand colour cards to enable you to choose the correct shades.